Spout Yard Park is a community run park in the centre of Louth in Lincolnshire, England. There are children's play areas, a delightful garden for relaxation, a performance space, Art gallery and kiosk selling refreshments. We host events throughout the year. Check our Event Diary. 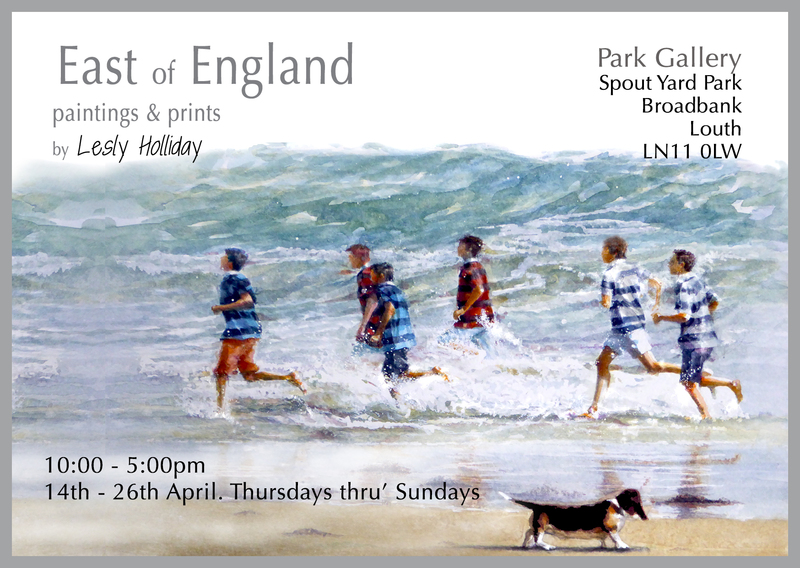 East of England paintings & prints by Lesly Holliday. Lesly lives & works in a converted barn in a small village in the Lincolnshire Wolds. After Art School, she taught Art & Design at a college in Middlesex and tutored at Adult Education classes. As a freelance Artist/Designer, Lesly had opportunities to explore a breadth of projects in different media, from book illustration to mosaic. She currently works privately and undertakes occasional commissions. A big thank you to the Co-Operative and all their members. 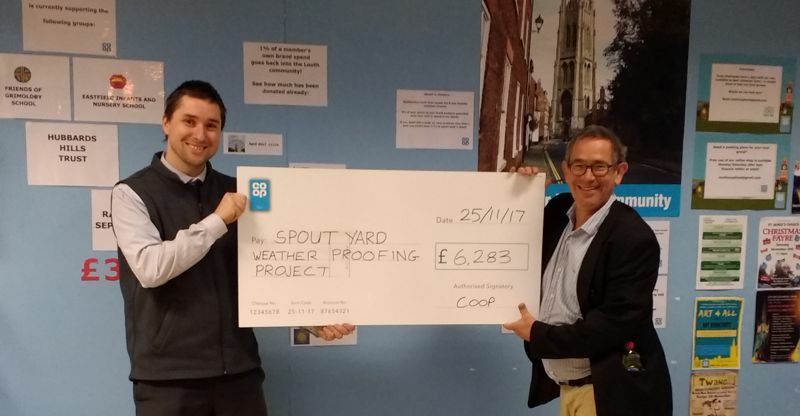 Spout Yard Park was awarded £6,283 from the Co-Op&apos;s community fund which will go towards providing all-weather areas within the park. 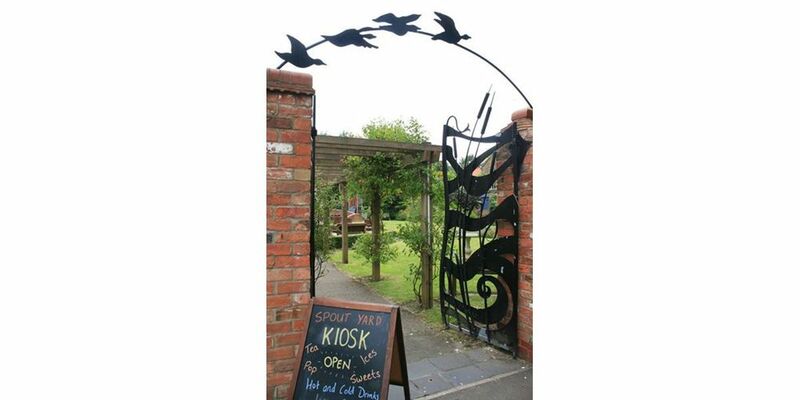 Spout Yard Park, Louth is a charity run community park in Louth town centre, providing play facilities, a delightful garden for relaxation, performance space and events venue.